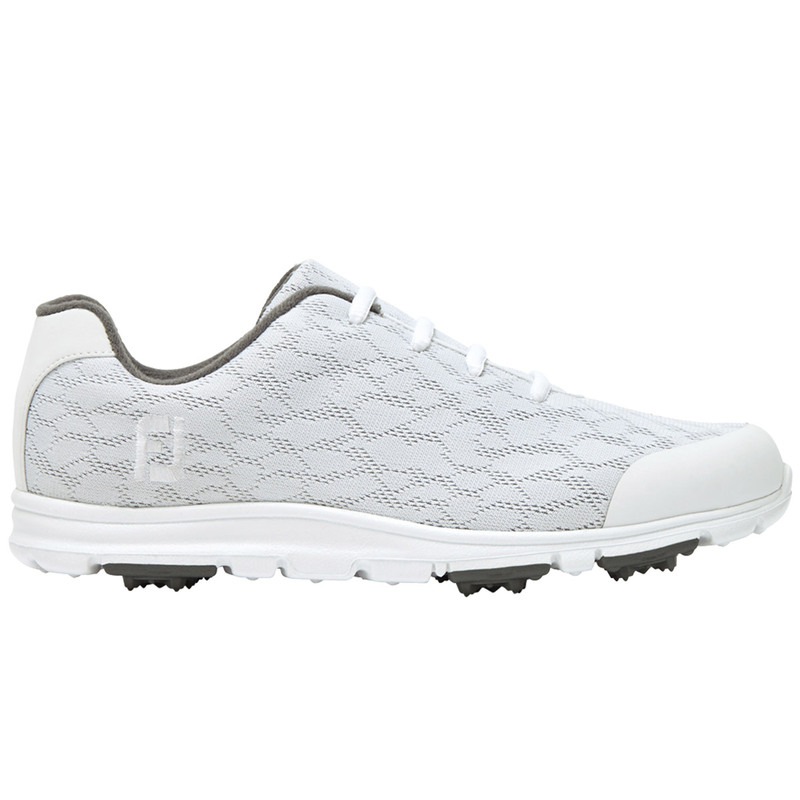 Making golf fun and enjoyable by using a trainer style to give complete comfort. 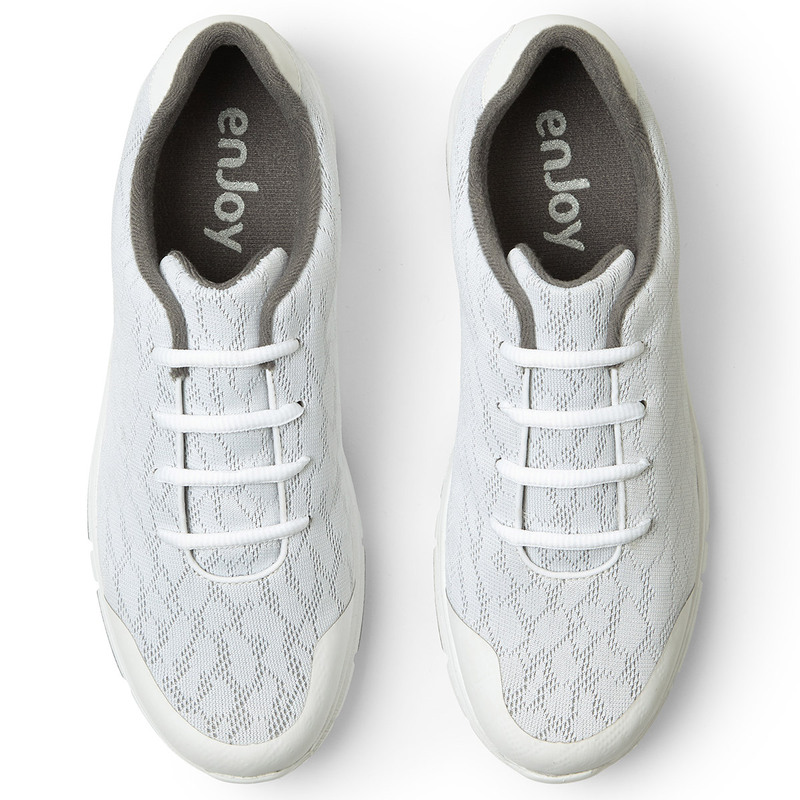 Using a SoftLite engineered mesh to give you lightweight comfort and durability while the UberLite foam cushioning gives a padded step for prolonged comfort and the rubber traction inserts give the grip you need. 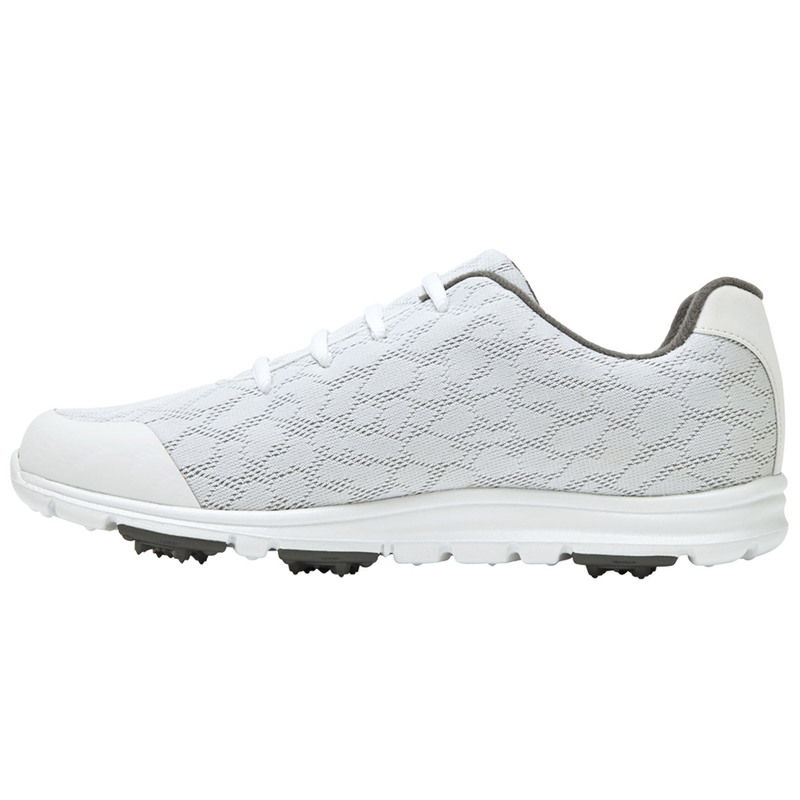 Machine washable footwear to help you keep them looking fresh every time you step out on the course. 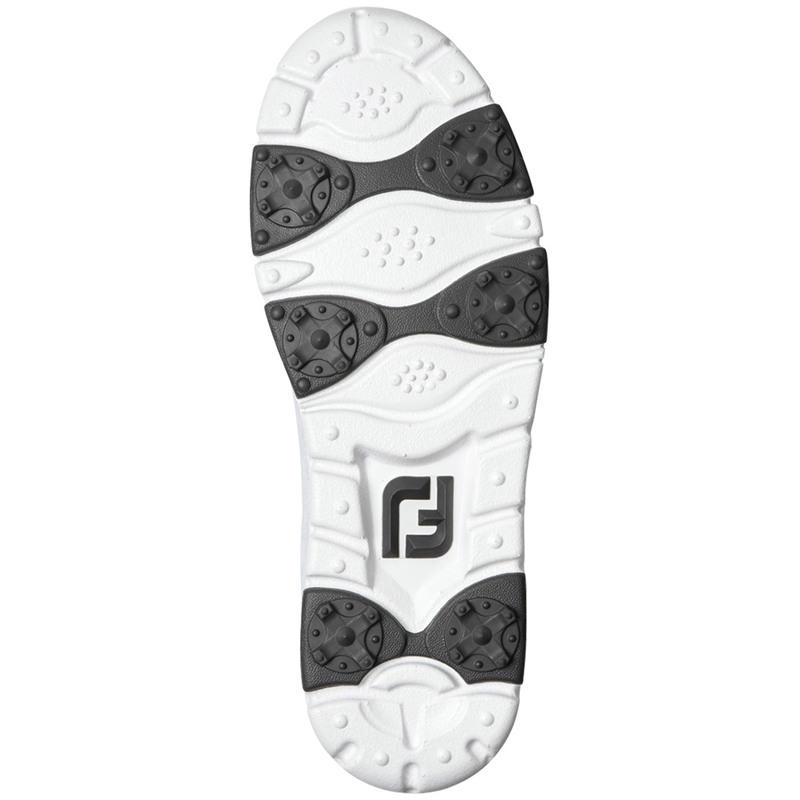 With EverFresh organic odour-control linings it can reduce any unwanted scents building up after a tough round.